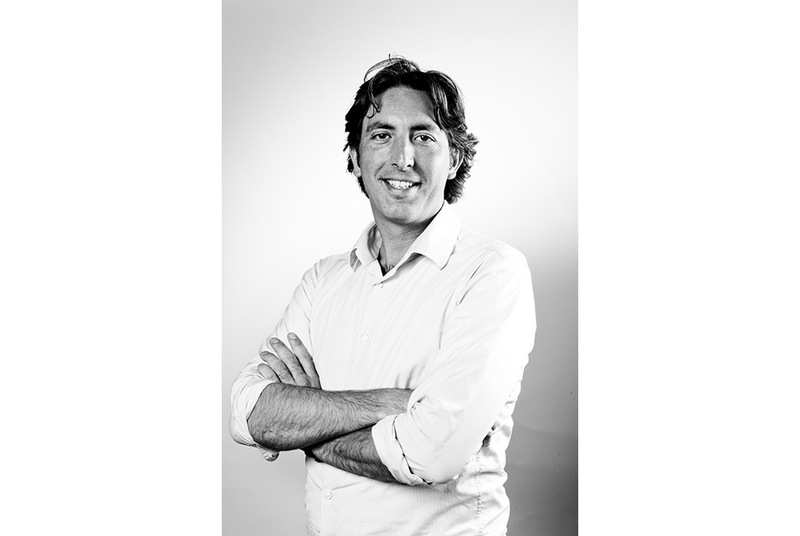 Harry Verwayen brings more than two decades of relevant experience to the role. THE HAGUE.- The Governing Board of the Europeana Foundation has appointed Harry Verwayen to be the new Executive Director of the organisation. The Board made the decision following a rigorous selection process and Harry will formally step up from his current role as Acting Executive Director on 1 May 2018. Harry Verwayen brings more than two decades of relevant experience to the role. He worked in academic publishing for more than a decade before joining the Amsterdam based think-tank, Kennisland, where he was responsible for business model innovation in the cultural heritage sector. He joined the Europeana Foundation in 2010, taking on responsibility for business planning, strategy development and Europeana Collections in various roles. Notably, he has worked with the Europeana Network Association on the development and implementation of industry standards, such as the Europeana Publishing Framework, and more recently on the Europeana Impact Playbook. Harry takes over from founding Executive Director, Jill Cousins, who stepped down in March after more than a decade in the role.